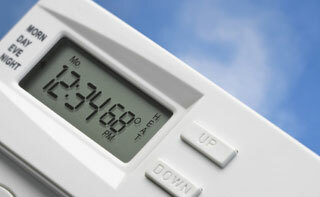 Beltline Heating & Cooling is a full-service residential and commercial heating and cooling contractor. And while we are more than capable of handling most types of heating or air conditioning projects, our team specializes in repair and replacement. By concentrating our efforts, we are able to provide you with better, more efficient service.